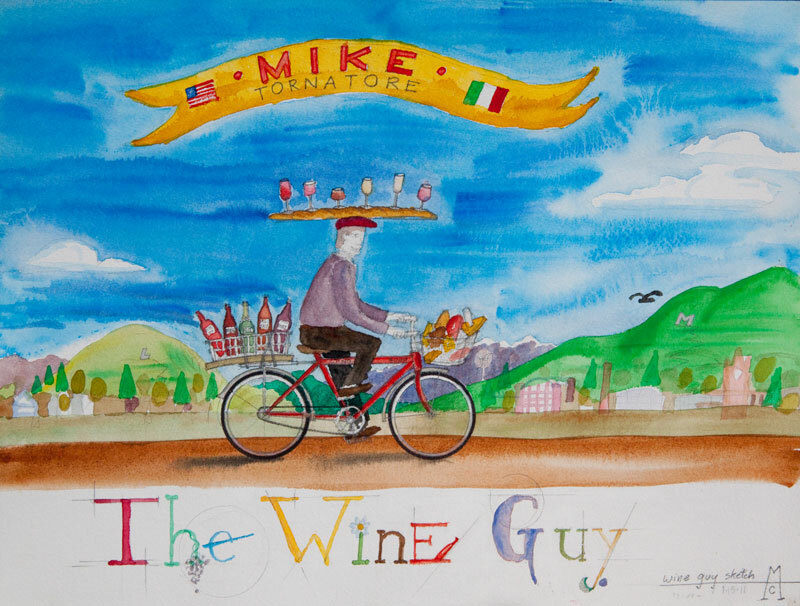 Merry Christmas and welcome to the WineGuyMike™ Radio Show© this Sunday morning. Today I have chosen a number of wines that are affordable, most are $10.00 to $16.00. These selections are very good wines that will pair well and enhance the meal you will be serving at your Christmas dinner. 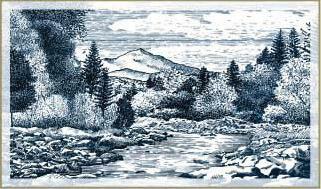 A couple of the wines I share with you today are made from the Chenin Blanc grape varietal, this wine is seeing a slight trend. 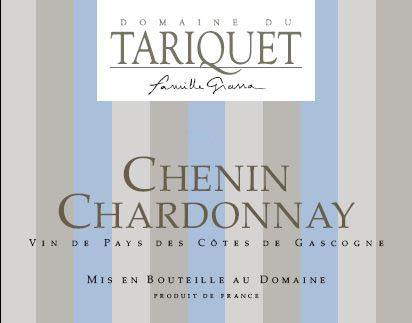 French winemakers are masters when it comes to producing beautiful wine with the Chenin Blanc grape. In France this wine is known as Vouvray and the two Chenin Blanc wines I’m recommending today will pair beautifully with the ham and turkey dinners you may be preparing for your family and friends today. What is Vouvray? Vouvray (voo vray) is a town located near the city of Tours in one of the most recognized wine growing areas of France, the Loire Valley. This specific area we are discussing, Vouvray, is located in the central Loire Valley. The Loire Valley runs across the Northwest region of France following the Loire River from Central France in the east to the Atlantic Ocean in the west. This northern region of France is cool and produces lighter bodied wines. Vouvray is produced in three different styles; dry (Sec), medium-dry (Demi-Sec), sweet (Moelleux, m wah leuh), or as a sparkling wine. Chenin Blanc is a very versatile grape that is produced as a standalone varietal or as a blending grape, typically with Chardonnay. It is dry, very crisp, acidic, high in alcohol content, yet is smooth and full bodied. Nuances of slight spiciness, hints of honey, slight fruitiness. This can be a very special wine, such as Vouvray, an excellent wine exhibiting many different styles. It is known as the “chameleon”. 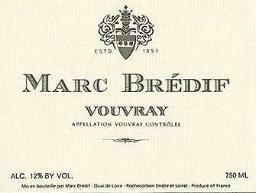 The Marc Bredif Vouvray I have recommended is dry yet sophisticated while the Tariquet Chenin Chardonnay is crisp yet creamy from the Chardonnay blend. These two wines are a true companions for your Christmas dinner. Wine with the perfume of fresh peach, pear and aromatic white flowers. A gentle sparkle brightens the fruit and a tingle of sweetness hints of candied fruits. This wine is perfect as refreshing aperitif or a light finish to a meal. 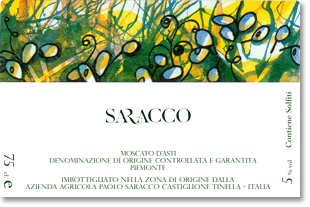 Saracco has perfected the balance of acid and residual sugar to make an incredibly light and floral sparkling wine. Chenin Blanc at its finest with this dry Vouvray. Vouvray can be made in a dry to sweet style and the French do it best. This holiday wine selection I have chosen for you is more expensive than most Vouvray’s, but when you take one sip you will understand why. This selection will go well Vegetarian dishes, white meats, Ham, and most seafood dishes. Visually this 2009 Malbec presents a beautiful crimson color in the glass. The nose of this South American beauty is ripe with red raspberry, anise, with a slight nuance of cocoa, a wonderful aroma. The palate delivers a rich spicy mouth-feel that reveals fruit, a hint of caramel and mineral. 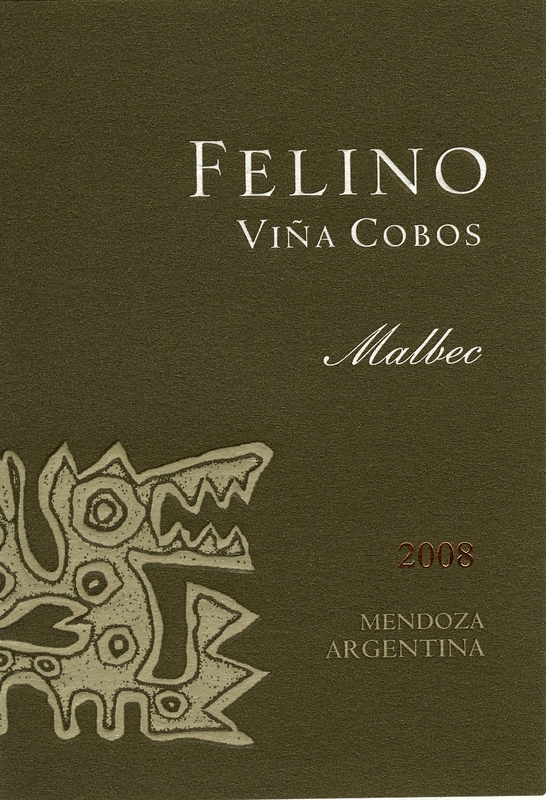 This malbec has a nice round balance with sturdy structure. This wine is supple, smooth with refined tannin that makes this a great wine to drink and pair with food. A long finish from this wine that you just don’t want to end. This entry was posted in Wine, Wine "Crush" Course, Wine and Recipe, WineGuyMike blog posts and tagged California, California Red Wine, California White Wine, California Wine, Cava, Champagne, Chardonnay, Chenin Blanc, Estate bottled, Food and Wine, French White Wine, Fresh 104.5, Italian Wine, Italy, Merlot, Napa Valley, Oregon, Pinot Noir, Radio, Red wine blend, Sauvignon Blanc, Vouvray, Washington State, White Wine, Willamette Valley, Wine, Wine and Cheese, Wine and Food, Wine and Food pairing, WineGuyMike, WineGuyMike radio show by WineGuyMike. Bookmark the permalink.